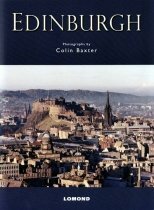 Part of the range of Scottish Guides from Lomond, this compact yet comprehensive guide to Edinburgh is a must-have for any visitor to the capital. 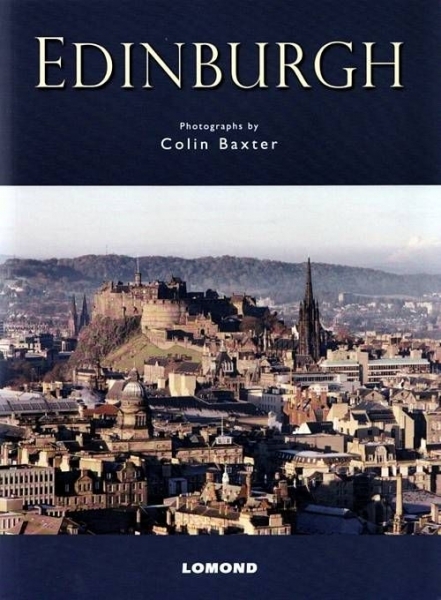 The informative text is richly illustrated by photographs from renowned photographer Colin Baxter. This book is not only an ideal guide for a trip around the city but a wonderful souvenir to treasure at home. Includes a street map in the cover and a directory of places of interest and visitor attractions.